The Premier Coarse Braaipap is a crumbly porridge. 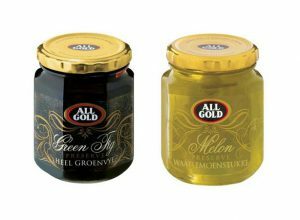 Traditionally, it’s served with smoor (tomato and onion relish) at a braai. It was in 1820 that the Atwell Bakery was founded and the mill, which gave life to Snowflake, came to life in 1882. The mill and Atwell Bakery merged together in 1891. 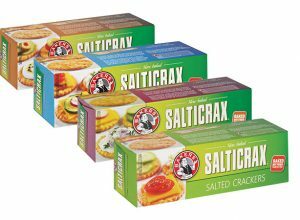 By 1924, a new mill had opened in Salt River and the brand continued to flourish. In 1982, they celebrated their centenary with the opening of a new mill in Johannesburg and in 1984 Premier Food Industries was officially formed. 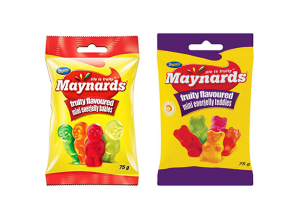 This lasted until 1998, before General Food Industries Limited purchases Premier Food Industries Limited. 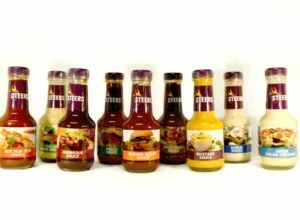 They’re merged into Premier Foods Limited (Premier Foods). 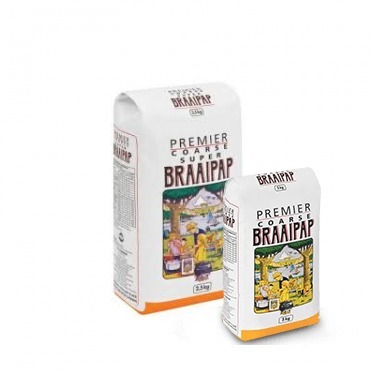 Now, the brand continues to expand their range to include items like Premier Coarse Braaipap.